Raising a child as a single parent is not to be underestimated and Mama Sol knows this all too well. She's a full-time musician and mother, so she's busy no doubt but this woman is slayin' the game. Her album "INSIDE OUT" featuring the song, "Sons" is a motherhood anthem. 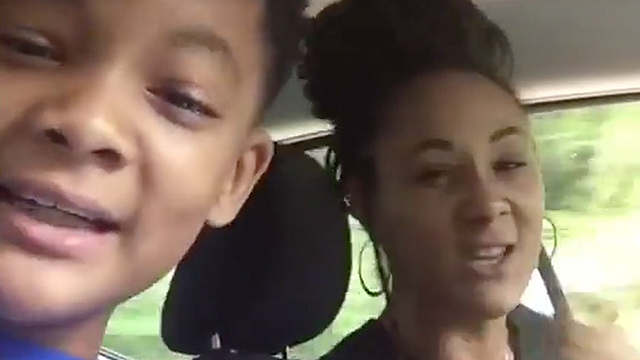 She raps it in the car with her son Wasir in the passenger seat and it's just all good feelings and smiles. We support you, Mama Sol!